Also known as Fancy, from Ir. Fuinnse [PNCW], 'ash-tree', and Cloghoge. Price's interpretation of this name as Log an Lágh, 'hollow of the hill', is doubtful. There is no evidence in dictionaries for the existence of a word lágh with this meaning. The second element does not appear to be lá, 'day', either. 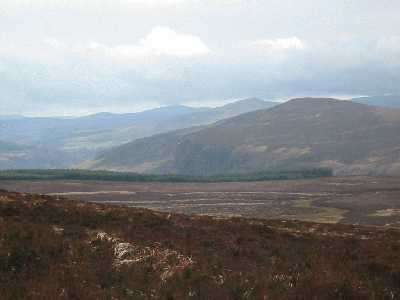 Luggala is the 301st highest place in Ireland.